Simple, User Friendly & Effective. The Uniwell Order Number Display is the modern day solution to an old issue. 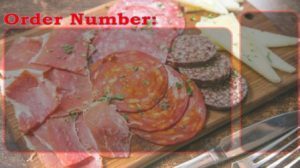 No more calling out out completed order numbers and waiting for the customer to collect. 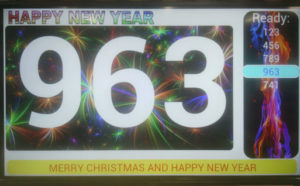 Simply key in the completed order number into the Android device to be displayed on your monitor or TV. The most recent order number is displayed large and centre of the display with audio cues. 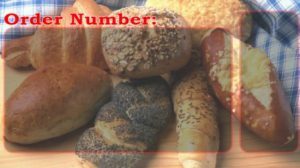 The other completed orders will be displayed on the side of the Order Number Display. When the customer collects their order, simply key the order number in again to clear it off the screen. A completely customisable screen design on the order number system means it can be tailored to suit your business. It contains inbuilt functionality to quickly and easy modify scrolling text across the screen that is ideally used for in house promotions. The system can be run completely independently of your POS system or in integrated mode with the Uniwell Kitchen Video System. 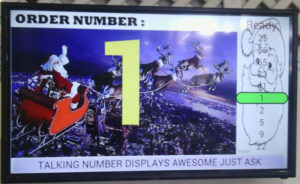 This means as the packer bumps the order off the kitchen video display, it will automatically be displayed on the Order Number Display for collection by the customer. 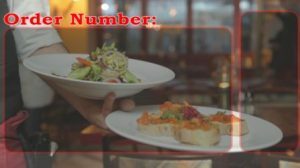 Our order number Display uses an Android tablet to transmit order numbers as they are prepared and when they are collected. A small embedded PC is connected to your TV screen. The devices communicate via a Wi-Fi router, all the equipment is supplied and setup prior to shipment to your specifications, this unit is designed to run out of the box as a standalone system. Optional mounting equipment can also be supplied at your request. 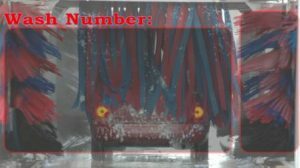 The Order number display can be customised to suit your business, be it a Cafe, fast food, restaurant, bakery or even a car wash. The applications are limitless, add the ease of customisation making this one of the easiest pieces of equipment you can own and manage. Below are some samples of the backgrounds for different types of businesses.